My friend and I are attempting to start a YouTube channel that involves the DIY modifications/repair/maintenance of cars on a college student budget. We don't want to have one of those unoriginal names like "HowToMod" or something like that. Now keep in mind, these aren't the typical ricer mods that you normally see on YouTube, these are going to be DIY jobs like how to properly wash your car, how to repair dents, how to... etc. 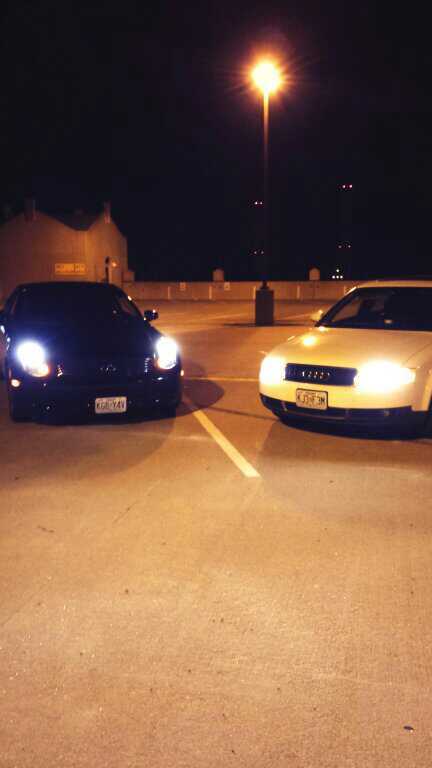 I currently drive an 2005 Infiniti G35 and my friend drives an 2004 Audi A4. These would be the cars we would be working on for the time being. We were thinking that we wanted our username to incorporate our love and fascination for Japanese and European cars. The two ideas I have right now are "ThoseCarGuys" or "ThoseImports"; but I'm not sure if those are thinking outside of the box. If you have any good suggestions, please let me know! First ask yourself. Are you planning on showing anything that is not already available on youtube? Car washing, minor repair, ect is already available. Seems like you should focus on original content and not catchy user name. Quick Reply: Good YouTube channel name?